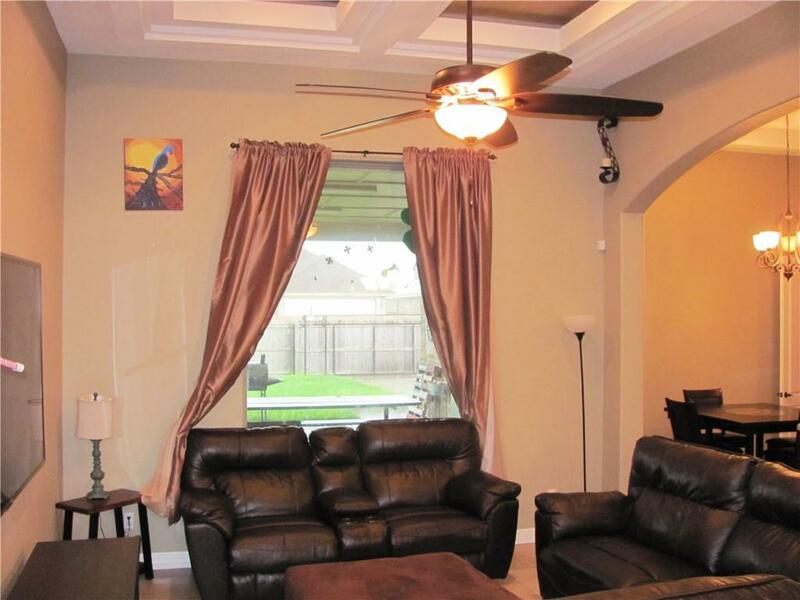 Beautiful Home with open concept floor plan in North Edinburg. 3 Bedroom 2.5 Baths with two car Garage. Granite counters in both the kitchen and bathrooms. Master Bath has double vanity and separate shower with sitting area in shower. 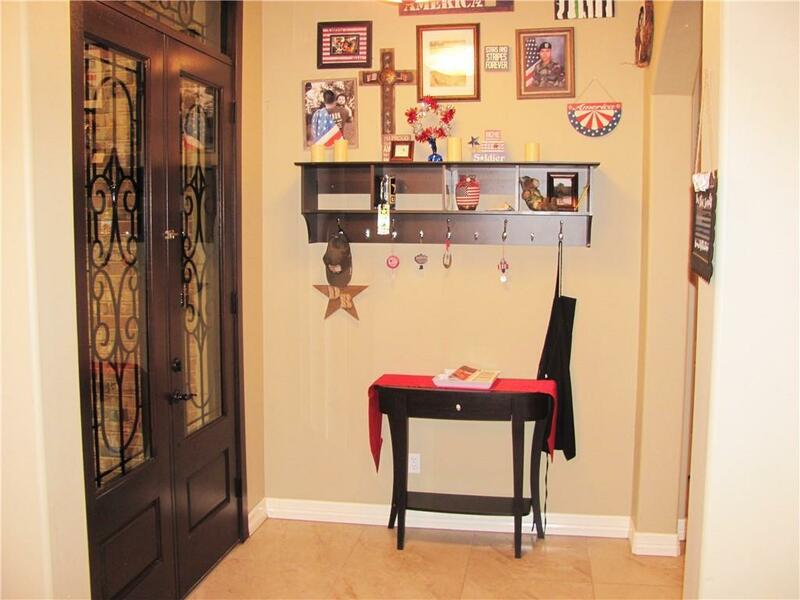 Walk in closets throughout. Built ins in closet and Laundry Room as well as outside patio. Has large covered patio set up for TV connection and power outlets great for outdoor entertaining. Decorative ceilings and arched doorways. Home is a must see. Price has been reduced and is priced to sell. Listing by Fernando U. Ramirez of Medina Metro Realty.